If your Christmas budget is stretching to cover many children, or you need an extra little something to pop in with your children’s gifts, have a browse through this guide. We have some fabulous gift ideas for kids – and they’re all under $25 – bargain! If, like me, you have a little one starting kinder, preschool or prep next year, Christmas is a great time to get them excited (and organised) with a couple of gifts to get them ready. 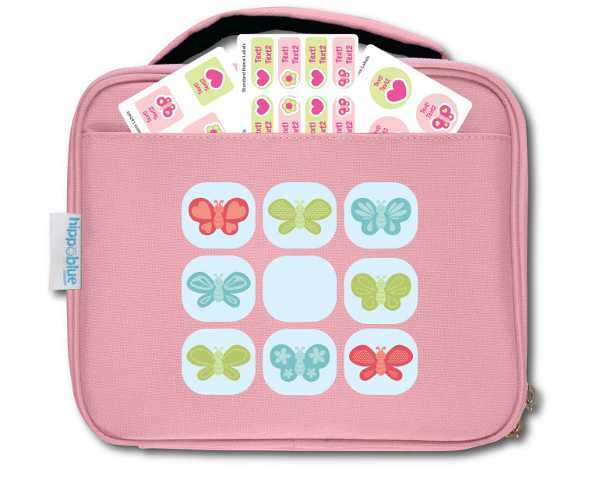 Hippo Blue has these great Personalised Pink Butterfly Lunch Bags, which come with a set of thirty-two free mixed name labels. The bags are insulated with a water resistant lining to keep drinks and snacks fresh and cool. They are available for $24.95 from Hippo Blue. 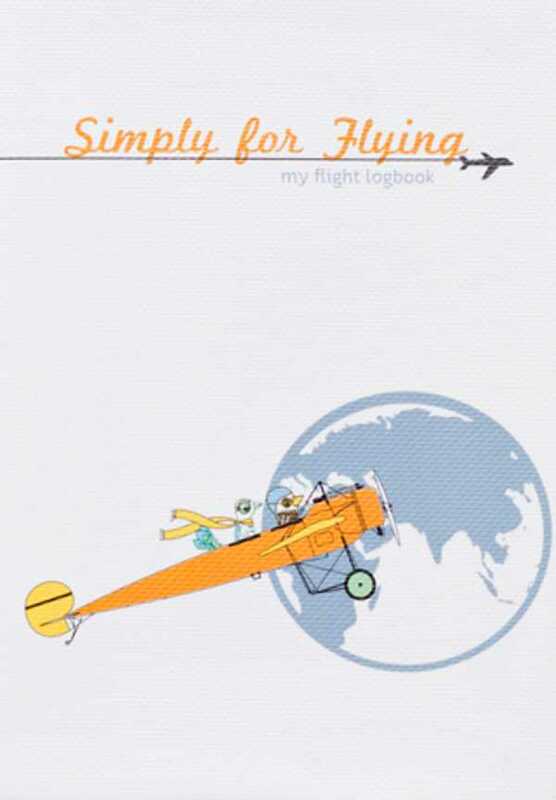 The Simply For Flying Flight Logbook is an absolute corker of a gift for children who are often hopping aboard planes. It’s a beautiful little logbook which the child can hand to cabin crew so they, and the pilot, can jot down details of the flight. There’s also plenty of room for the child to record their in-flight experiences, and it’s a great keepsake for kids who fly often. It’s available directly from Simply For Flying for $19.95. This one is both a gift for babies and parents – hopefully it will provide some teething relief for both parties! 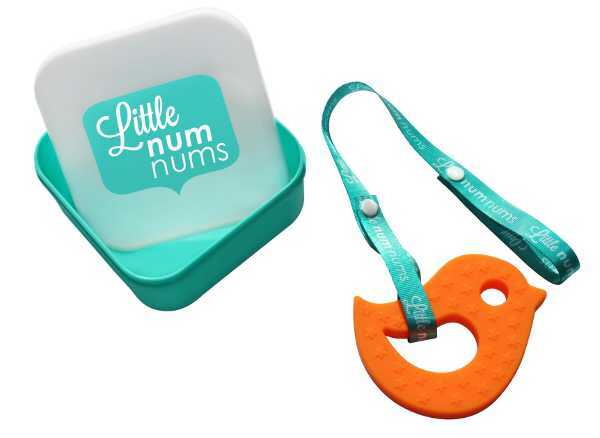 Little Num Nums are all-natural teethers made of silicone, which is BPA, lead and PVC free. Each teether also comes with a handy storage contained and pram strap. The teethers cost $22 each and are available from The Baby Emporium. I am a huge lover of gifting books to children. They are truly the gift that keeps on giving. 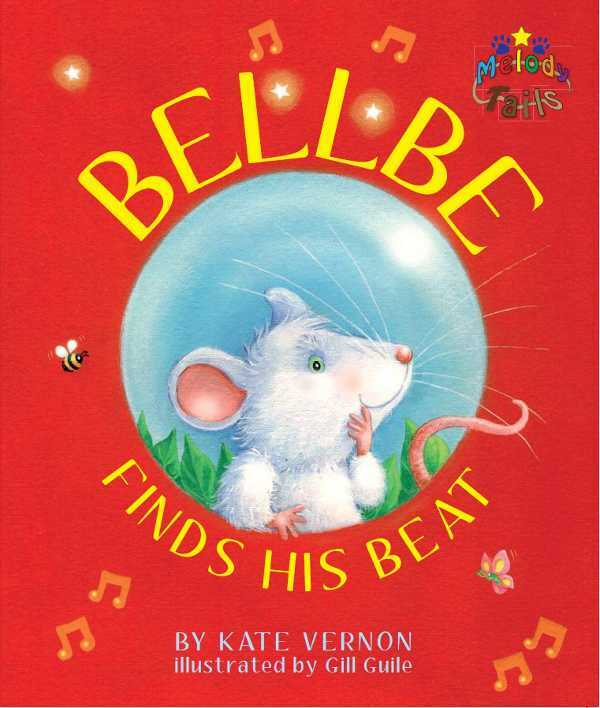 Bellbe Finds His Beat tells the tale of the animals of Melody Island and a small mouse who has no magical sound. It has all the great elements of an enchanting story to keep children enthralled. The softcover version is $18.95, and available from Talu Books. If any of my family members are reading this guide – I would adore this gift (even though it is aimed at children). 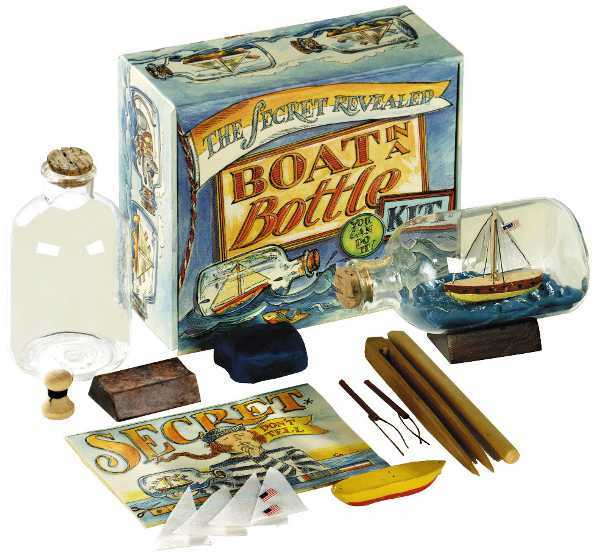 The Boat In A Bottle Kit contains everything needed to make a ship in a bottle. There are even secret instructions which reveal that although putting a boat in a bottle looks impossible, it’s not that tricky. The kit is aimed at children eight years and older, and costs $24.95 from Moo Woo. Here’s a gift that just screams Christmas! How adorable is this Gingerbread Man Stacker. He’s very retro, but still so popular with children, who learn hand-eye co-ordination and sorting skills through playing with him. 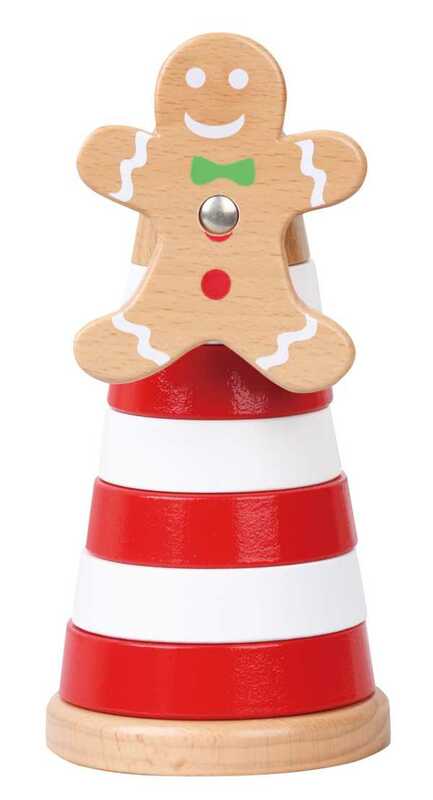 The Gingerbread Man Stacker is available from Flower Child Baby Boutique for $24.98. All that talk of gingerbread has my tummy rumbling, thankfully our next gift is a cook book! 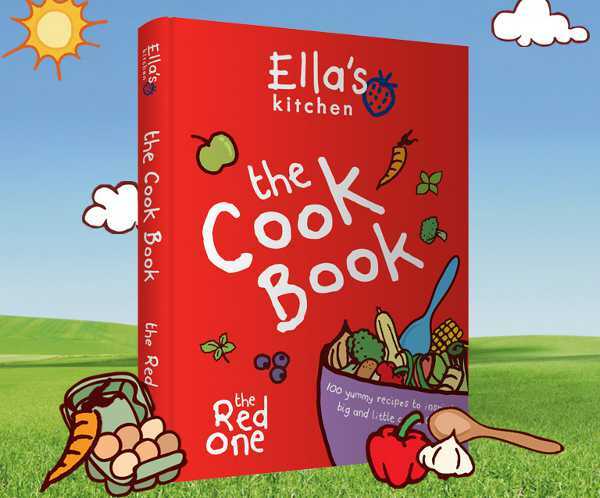 Ella’s Kitchen has just released its latest cook book – The Red One. It’s designed to get children cook and enjoying healthy food in a fun way. It has one hundred simple and delicious recipes, and is available from Dymocks, Collins and other independent book stores for $24.99. When relatives ask what they can buy for my children, I invariably say books or DVDs. Both are great for quiet time, and they are one of those gifts children will go back to after all the ‘big ticket’ presents have been exhausted! 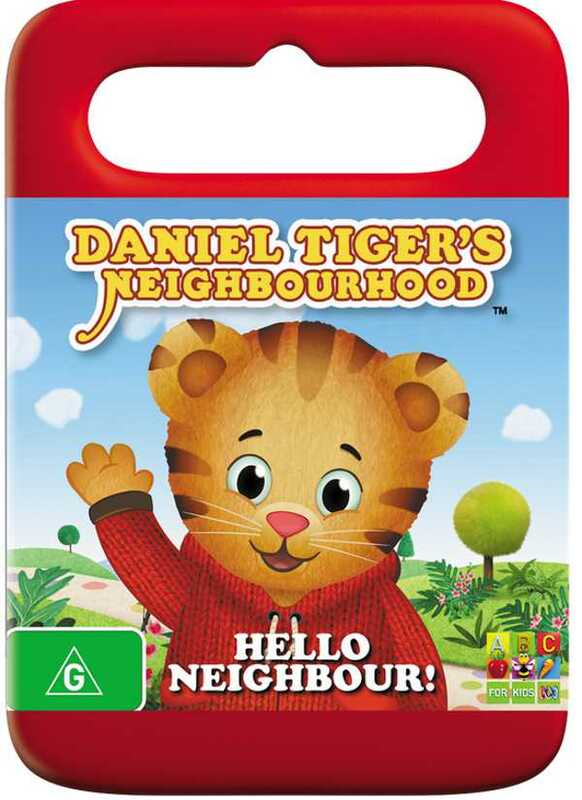 A great new release DVD is Daniel Tiger’s Neighbourhood – Hello Neighbour. Each episode of Daniel Tiger’s Neighbourhood includes two stories which centre around common early learning themes. The DVD costs $19.99. 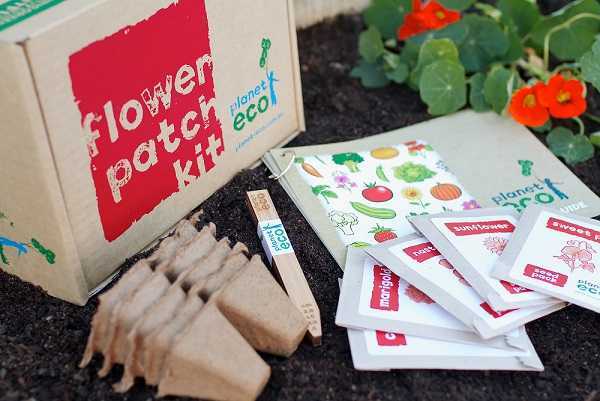 Little green thumbs will love finding one of these Flower Patch Kits under the Christmas tree. The kit contains five packets of seeds, plant tags, organic biodegradable dotpots and a Planet Eco Grow Guide. It’s aimed at children between the ages of three and twelve, and is available from Planet Eco for $24.95.